Dog training is not rocket science, although some try to make you think it is. 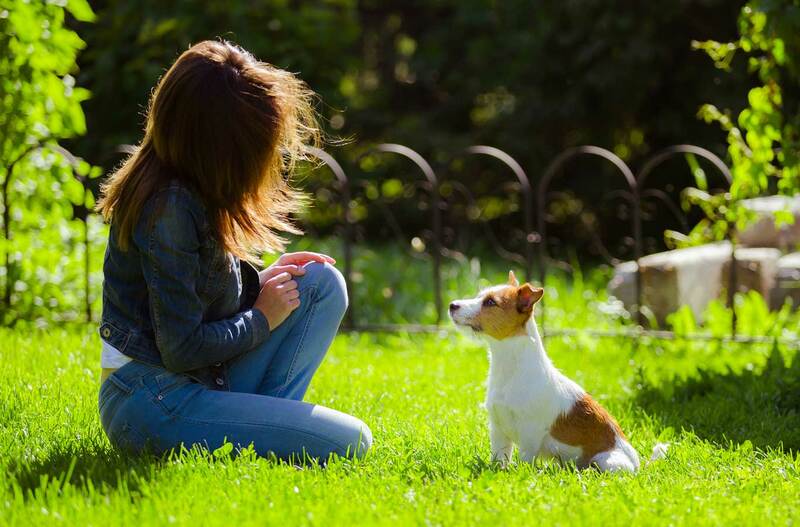 Simply put successful dog training creates a dog that is easy to live with. That’s what we do. Create a dog that is easy for you to live with. At Better Dog Behavior Now We Adapt The Style Of Training To Your Dog And Family. Most have one way to do dog training and/or behavioral modification. But no one way works for every dog. We give dogs direction, but we are not limited in our approach. We use positive reinforcement balanced with appropriate corrections when needed. We do dog obedience training with food and without. We train with markers and can use clickers or voice for the marker. We Create A Customized, Structured Program For Your Dog. Our structured programs are based on your dog’s needs and learning style. 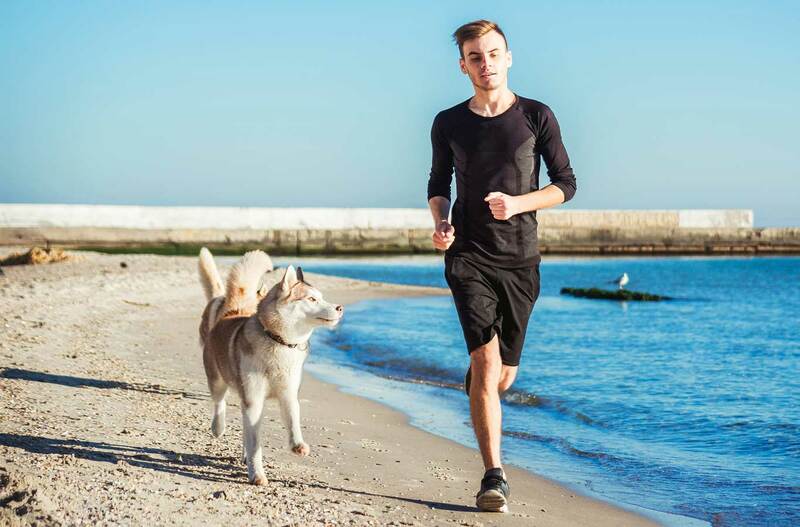 And we work off of your dog’s natural drives building motivation to work for you. A dog that is motivated to work for you is a happy dog and that’s a beautiful thing to see! A Dog That Is Trained In Obedience Is A Calm And Secure Dog. Dog’s that feel secure behave better! We will obedience train your dog in a variety of environments so she is reliable whether she’s in your home or with you in a crowd. It’s crucial that dogs know what you want from them. We Work With Behavior Problems. We work with behavior problems. If your dog is experiencing aggression, excitability, unruliness, barking, fear, destructive behavior, or separation anxiety. We have the ability to addresses any of these issues. It Is Important We Observe The Relationship Between You And Your Dog Or Puppy. Behavior problems are usually about pent-up energy and lack of leadership on the part of human owners. Most owners don’t realize that they have been reinforcing their dog’s bad behavior all along! We Teach Dogs And We Train Owners! What we do is teach dogs what is acceptable and not acceptable in a humane and gentle way. We give dogs and humans direction and we also teach owners how to gain or regain leadership in the relationship. You need to know that no matter which organization you use, you as the owner will play a huge part in your dog’s continuing success! A dog is not like a document we can copy over and change and then be done with. This is a relationship and relationships require work. We will train your dog and teach you. When we train In-Home, we will leave you with “homework” to accomplish before next sessions. You will know exactly what you need to do to keep this wonderful change and momentum going! Put Us To Work For You And Your Dog! If you are ready to see better behavior in your dog NOW!, please fill out our contact form by clicking the button below.